Music is an escape, it is a uniting medium that crosses all barriers. Catch Music plans to invite participants from CaLD communities to music sessions across Perth and share their passion for music making. 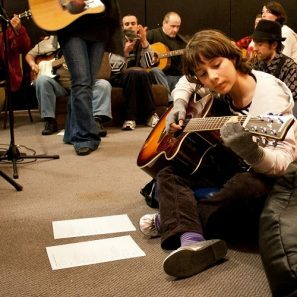 Catch Music (CM) is an organisation that runs music sessions across Perth, enabling people of all backgrounds, ages and abilities to come together to play music. CM welcomes people who identify as having a disability or who are isolated or disadvantaged for other reasons. CM will identify and invite participants from various Culturally and Linguistically Diverse (CaLD) communities and associations to become involved in the CM Program by hosting interactive music sessions where CaLD musicians highlight their cultural music backgrounds and instruments and then interact their musical styles with other CM members. 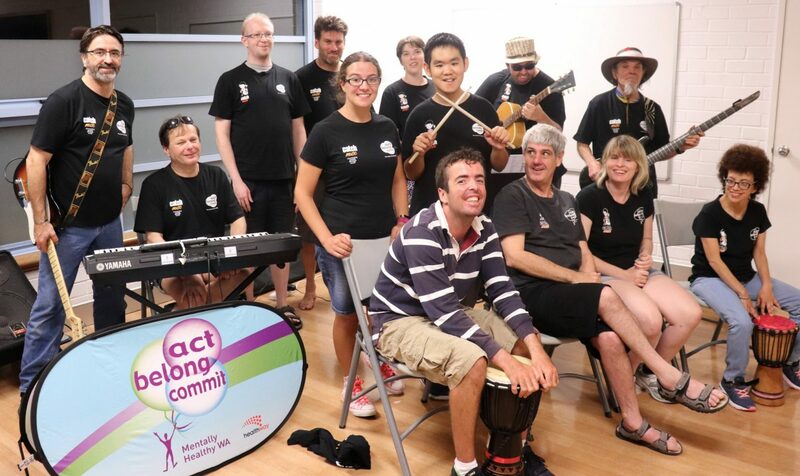 The aim is to introduce CaLD participants to a non-threatening environment where CM provides a healthy lifestyle choice for members of any community who enjoy making music with others who share their passion for music making. This shared passion will help promote participants’ continued involvement, culminating in a public performance as part of Harmony Week 2019. Music is an escape, it is uniting and sometimes it’s the only thing that’ll distract you when you’re going through a tough time. Music provides people with ways of understanding and developing their self-identity, of connecting with other people, of maintaining well-being and of experiencing and expressing spirituality, and provides strong associations with and memories of a person’s life. Music promotes quality of life by contributing to positive self-esteem, by helping people feel competent and independent, and by lessening feelings of isolation and loneliness. CM’s experience and established presence in these key communities make CM well-placed to build on our ongoing promotion of social inclusion. This project will enable us to focus particularly on improving the inclusion of culturally diverse individuals using music as a vehicle for social connection and capacity-building. Catch Music (CM) is uniquely qualified: we are the only community music organisation operating in WA with a flexible program framework that delivers consistent results. Donations will allow up to 40 CaLD participants to be enrolled in CM sessions during Term 4 (8 October to 13 December 2018) and Term 1 (4 February to March 2019). This interaction will culminate in a concert as part of Harmony Week 2019. 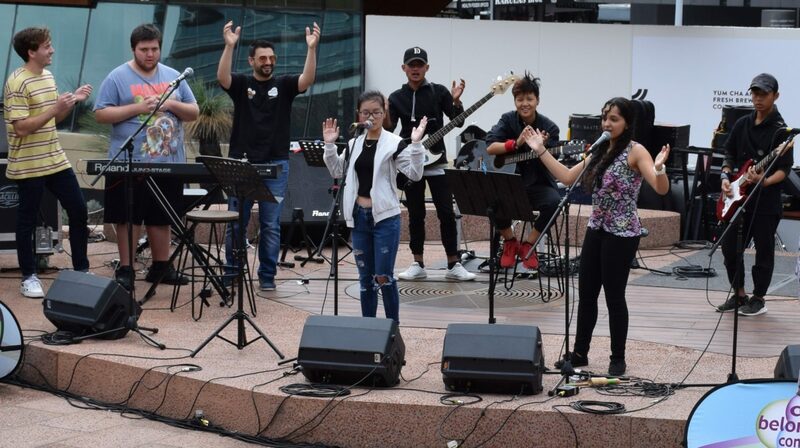 The concert will feature the creative musical outcomes achieved in the music sessions, with a focus on an integrated fusion of musical styles and backgrounds. This shared passion will help break down barriers, help build connections and friendships and promote participants’ continued involvement in community programs such as CM. 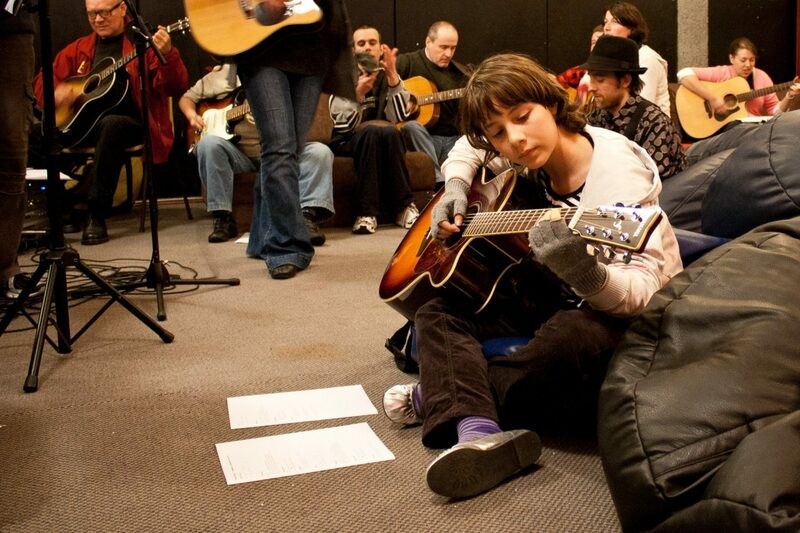 Catch Music is a not for profit community music organisation that aims to connect people through music. 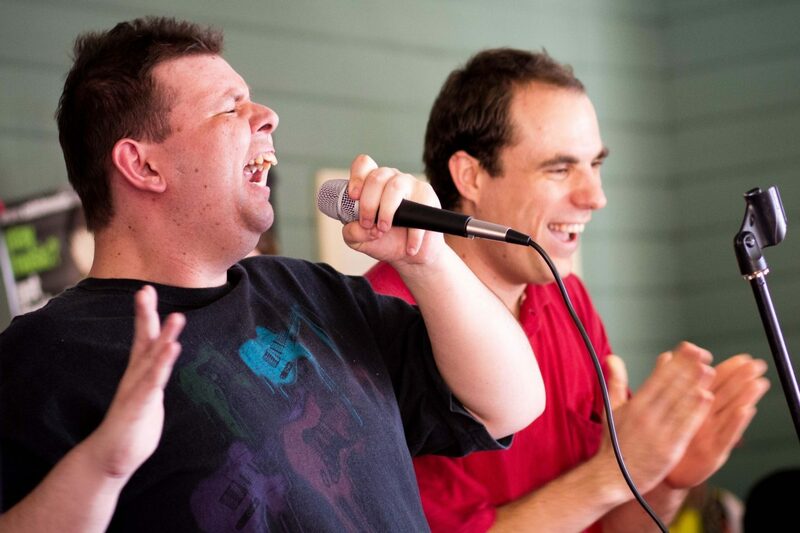 At its heart is the belief that group music-making is a uniquely powerful means for bringing people together – using music to break down social barriers. 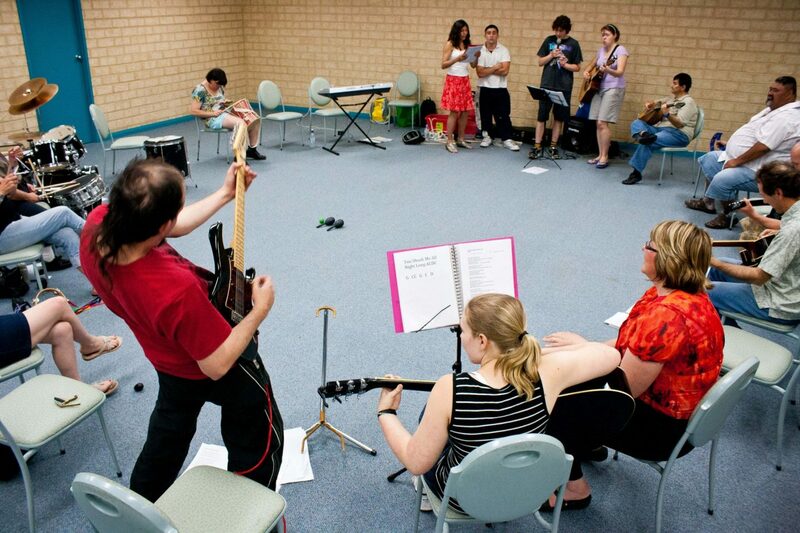 attend weekly music sessions across Perth. Begininning in 2007, Catch Music currently runs eight community sessions. Each session has a music facilitator and volunteer activity coordinator. These wonderful people run the session by organising music, welcoming and involving participants.